It’s not surprising that Bryce Canyon has a lot of fun activities and beautiful landscapes. Anyone who is into hiking, camping, backpacking, fishing or even sightseeing, there are so many things that you will love about Bryce Canyon and the surrounding area. Here are some of the must-try activities near Bryce Canyon that everyone will love. 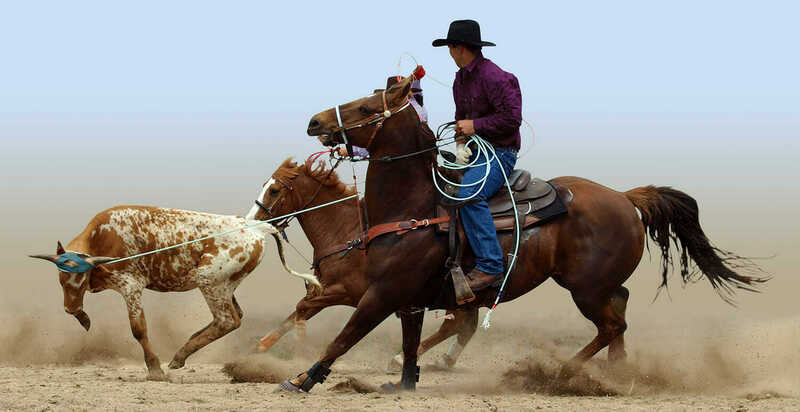 Bryce Canyon Rodeo is a perfect choice in the summer when it is open from Wednesdays through Saturdays. Here, you can witness a live rodeo show up close. From bull riding, barrel racing, to sheep riding for kids, there are a wide range of enjoyable activities for any age. Both young kids and adults will have a great time. Enjoy horseback riding in Red Canyon. With the natural breathtaking views that surround the place, this is simply the perfect location for horseback riding. Whether it is spring, summer or fall, witness the beauty of the place unfold. Apart from horse rides, follow Butch Cassidy’s trails and experience a fun adventure. Another well-known spot for horseback riding is the Kodachrome Basin. It is a small but unique park. There you will witness the amazing rock formations (chimney shaped) in different colors from tan, white, pink, brown, orange and red. Any of the following places is perfect for adults and even for young kids. For those who really want to explore the area, this park is heavenly. Boulder Mountain is located at the northeastern part of the Bryce Canyon National Park. With an altitude of about 11,000 feet, this offers you a sublime mountain trekking experience as it spans about 90 miles long allowing you to witness the majestic views from the top and giving you serenity away from the hustle. The Boulder Mountain is accessible especially for those in the Bryce area. There are quite a few lakes where you can fish. The Boulder is teaming with wildlife. The mountain is home to mule deer, elk, black bear, cougars and a whole lot more. Always plan ahead and check the weather first. To join, you need to register in advance at brycecanyonhalfmarathon.com. Hike trails around the area, and in particular, try the Mossy Cave for a great one. Suitable for any age, the trail starts off from Highway 12 on the way to the town of Tropic. The Mossy Cave is a nice place where you can relax and cool off especially on a hot and humid day. A waterfall and other sights provide the beautiful backdrop for photos with family and friends. Although there is no fishing in Bryce National Park, the area is a good place for fishing enthusiasts. Get a fishing license before you fish, though. There are plenty of lakes, rivers and streams where you can enjoy fishing. You can check out the east fork of the Sevier River where you can use smaller baits and flies to get the best results. Another great place for fishing using trout techniques includes Pine Lake and the Tropic Reservoir. But if you really want to catch trophy fish, drive for about an hour from the park to Panguitch Lake. The entrance fee to Bryce Canyon National Park is $30 per private vehicle. The fee for an individual entering by foot, bicycle, non-commercial group, or clients entering on a Commercial Use Authorization is $15 per person. Motorcycle entrance is $25 per motorcycle. More info click here.